Do you watch the home improvement and renovation show Fixer Upper? I absolutely love Joanna Gaines's farmhouse decorating style. And I love picking up tips from her designs and decorating style and one of the things I've noticed is how sought after open living layouts are and how challenging they can be to style! 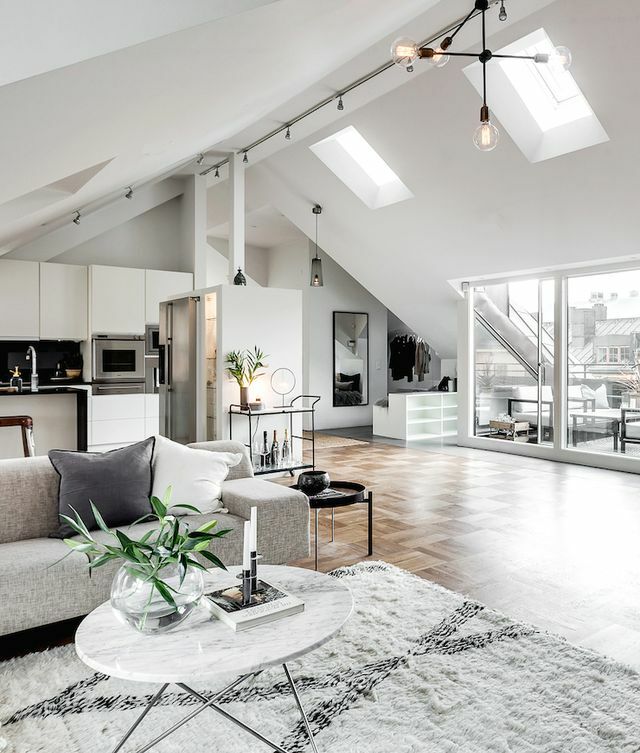 There are a few important things to consider when designing and decorating an open floor plan to avoid it from becoming a mishmash of furniture, styles and objects. 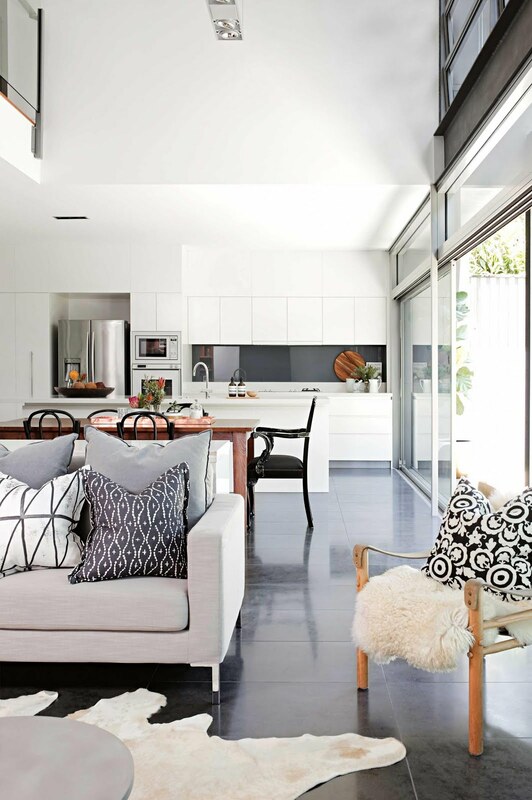 Our guest blogger Diana, shares her decorating tips for an open plan living concept and creating cohesive, inspiring and enviable interiors! One of the things that make home decoration easy is the division of the floor plan into separate rooms. This allows the designer to decorate each room independently from the rest of the home. However, when you have an open floor plan you don’t have this luxury, since making a visual delineation without walls can be quite difficult. Still, the fact that it is more challenging only means that, when done correctly, the results can be even more satisfying. Combining styles and separate areas in an open floor space means that you have a great shot of making a unique holistic impression of your home. The fact that you have no rooms doesn’t mean that you can just mix furniture pieces on random in your place. When decorating, you need to imagine the walls and organise furniture pieces accordingly. Instead of rooms, you now have areas. A kitchen area, a living room area, a dining area and a bedroom area, all serve the same purpose their room­ counterparts do, only now, you get a free view of them from anywhere in your home. The key to making a seamless transition between areas lies in the paths of travel. The great thing is that you don’t have to make them since if you organise furniture by their room­-based groups, they will emerge on their own. Another thing you can do to separate areas in your home is with the use of rugs. This way, each rug will become an island in the sea that is your apartment. A great way of making a clear distinction between rooms is by paying close attention to your artificial lighting system. Every room in the house has its own ideal lighting solution, but combining them in this huge living space may be quite difficult. Still, there are a few tips that might help you get a hang of this. 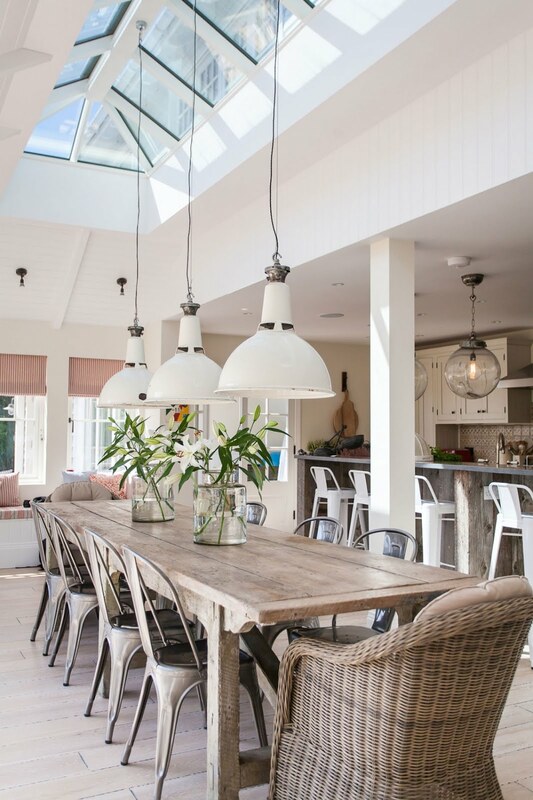 For example, if you have a large chandelier you’re planning on hanging somewhere in your home, placing it above the dining table is a perfect idea. 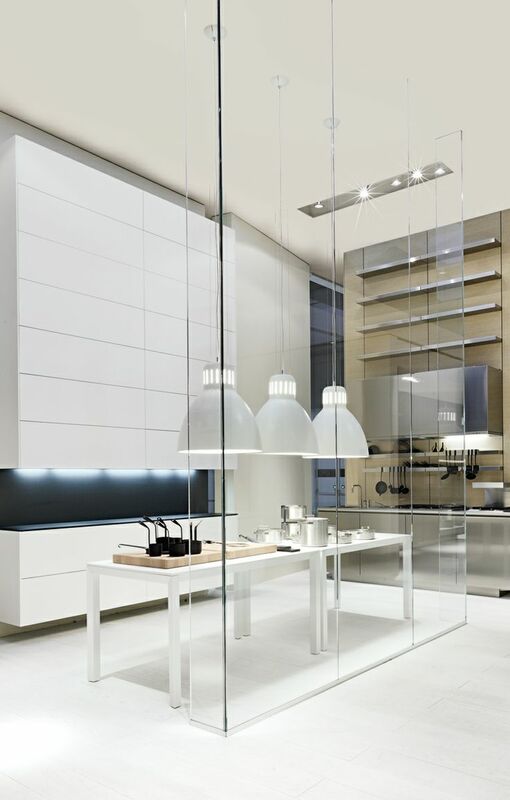 For your living room, you can use tall lamps, while for your kitchen; downlights are by far the most practical. Seeing how there are no walls in this room, the light will reach all of its corners, although with a bit lower intensity. This also means that, in long­term, your power bills will be reduced. You can further enhance this saving by replacing all your incandescent light bulbs with LEDs. Another thing you should abide by when making an open floor plan work seamlessly is the orientation of your furniture. Naturally, the kitchen should be in the corner, but on the other hand, it should be turned towards the dining area. As for your living room­ area, you might want to turn the seating towards its own focal point. This means that your sofa should come between the living room and the dining­ area and seating should be oriented towards the fireplace or a coffee table or the television. This way the delineation between rooms will be more than clear. An open floor plan doesn’t actually have to be completely physically open. The perfect example of this is the use of sliding glass doors or bi-fold doors inside your home. 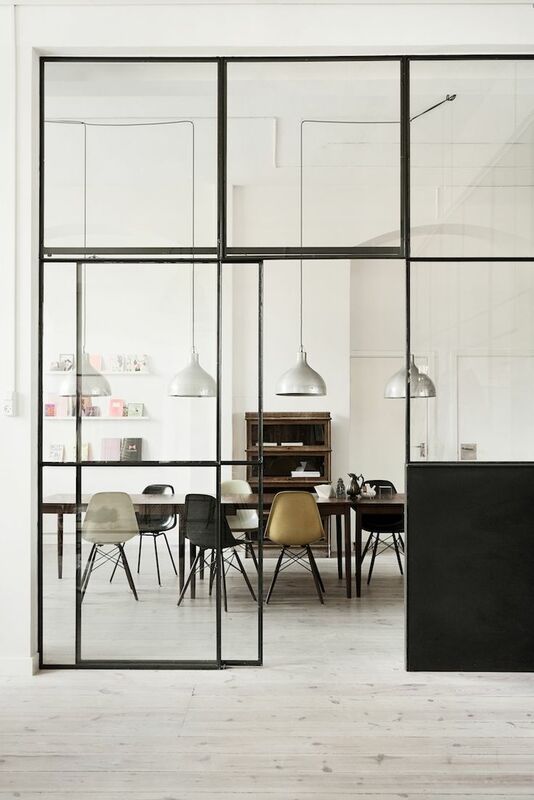 The key to an open floor is that your place has no visual barriers, and glass will make this possible. This bears numerous advantages. For example, having a kitchen connected to the living room and the bedroom might make your sofa and your bed sheets take on the odours of food. Sure, having a kitchen aspirator helps with this greatly, but so does separating your kitchen from the rest of the floor. As you can see, the absence of walls doesn’t ruin the design of the floorpan; it just makes your job of room decoration much more interesting. Needless to say, this gives you a lot of manoeuvring space and allows you to express your creativity and style. Like in any other art, there are no rules to open floor design and styling, only tips and guidelines. 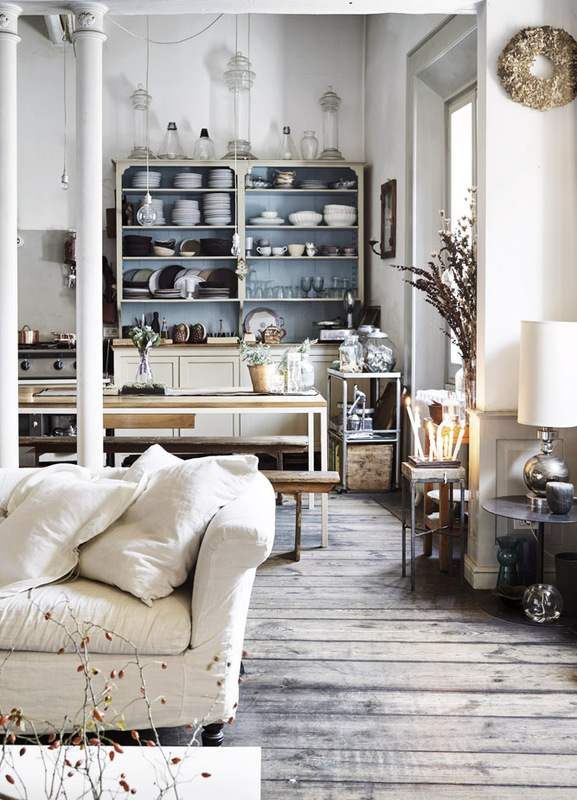 Some fabulous open floor plan styling and decorating tips! 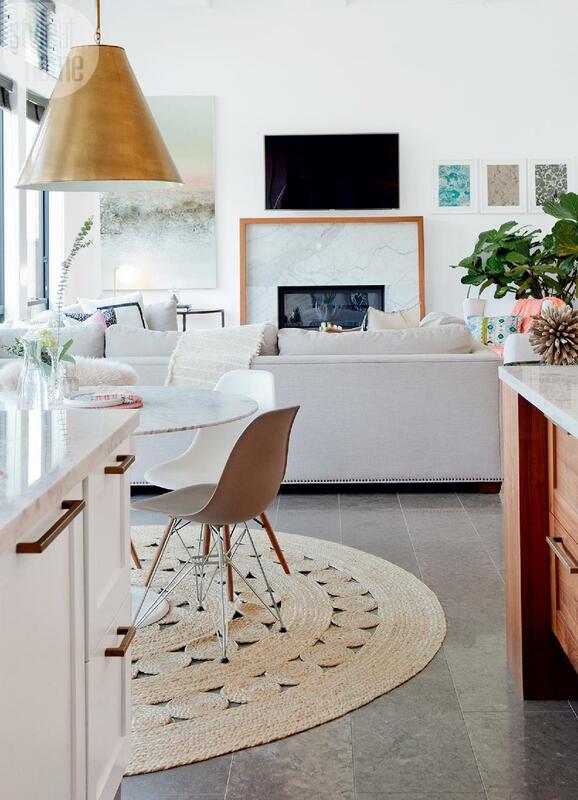 Open plan living is all about free flowing and comfortable living, however creating individual 'zones' with these clever decorating tips can create an aesthetically cohesive design and make the most of the open space. Does your home have an open layout or are you thinking of incorporating one? How have you decorated and styled it? Share your tips with all of us! If you found this post helpful, please share this post to show some love and give us a shout on Instagram or Facebook! wonderful ideas. keep sharing such a useful post. thanks for sharing.